Support local people to take measures that can help them meet their energy needs affordably. Grant funding is available in two categories: either grants of up to £2,000 or larger grants of up to £10,000. The Small Grants programme is targeted at small organisations with charitable aims that are based and working in the Bristol area. Applications can be submitted here until 31 March 2016. The Large Grants programme is available for scaled up projects, but can also be used to cover capital costs of renewable technologies that form the basis of innovative research projects. Applications can be submitted here until 4 March 2016. You do not have to be an energy or environmental group to apply. This is one of many encouraging legacies of Bristol’s year as European Green Capital. 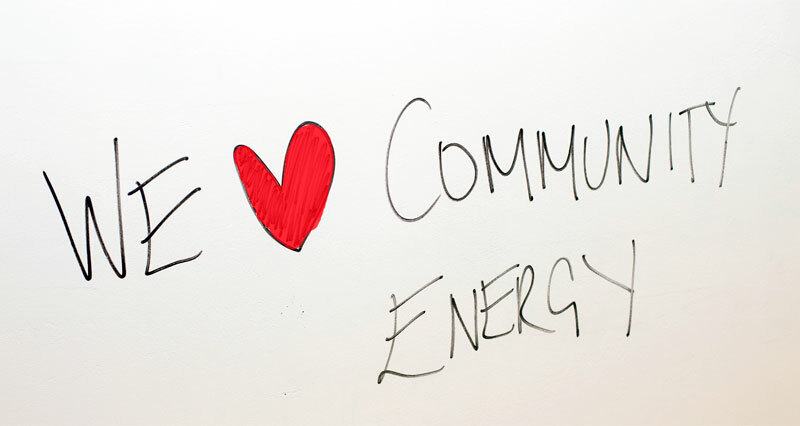 Despite the challenge presented by the national withdrawal of tax reliefs and feed-in tariffs, we are continuing to find new ways to support community energy initiatives, making it interesting and possible for local grassroots projects to flourish across the city. The grant programme will prioritise equalities-led groups or organisations, particularly those led by communities that are most affected by energy issues, such as fuel poverty, or groups who are underrepresented in the energy movement. It’s a momentous step for us to have the Bristol Community Energy Fund. It indicates a wider recognition that our communities have an important role to play in creating positive change. The knowledge, ideas and expertise do exist locally. Often what lies between an idea and its realisation is funding, so this will really help to bring projects to life. I’m very excited to be working with Bristol City Council to ensure these grants reach the communities and people who most need it. Who better than your neighbours to help you understand your energy options. This is particularly helpful when it comes to engaging groups that have until now been less involved in the sustainable energy movement in Bristol, for example, older people, disabled people, BME and migrant communities. We are working with the Quartet Community Foundation, an established organisation offering support for charitable activity, to administer the grants. Later in 2016, the Bristol Community Energy Fund will ramp up its activities further, offering loans to community groups to pay for the development costs of new renewable energy projects. Once a project is completed, the loan is repaid into the fund to enable future projects. The fund also aims to help businesses by identifying suitable buildings and providing a match-making service to partner them with community groups for mutually beneficial projects. Community groups, individuals and businesses can get involved in a number of different ways. Visit our Get Involved page for more information.